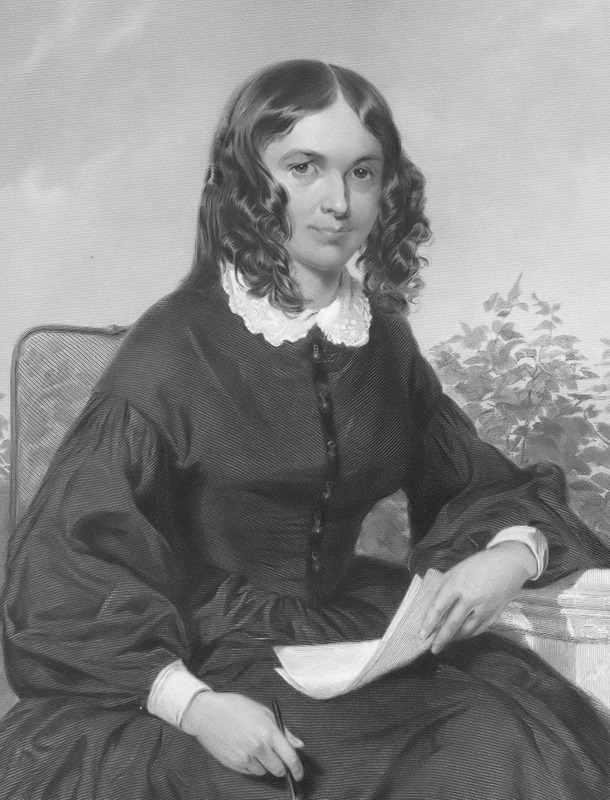 Elizabeth Barrett Browning (6 March 1806 – 29 June 1861) was one of the most prominent English poets of the Victorian era. Her poetry was widely popular in both Britain and the United States during her lifetime.Born in County Durham, the eldest of 12 children, Browning was educated at home. She wrote poetry from around the age of six and this was compiled by her mother, comprising what is now one of the largest collections extant of juvenilia by any English writer.